Watch the YouTube tags that we have done. Welcome to our spot on the web! We are The Chambers. We share a glimpse of our family life through vlogging on YouTube. We are family vloggers and love capturing our memories. We also love connecting with others. Thanks for stopping by! 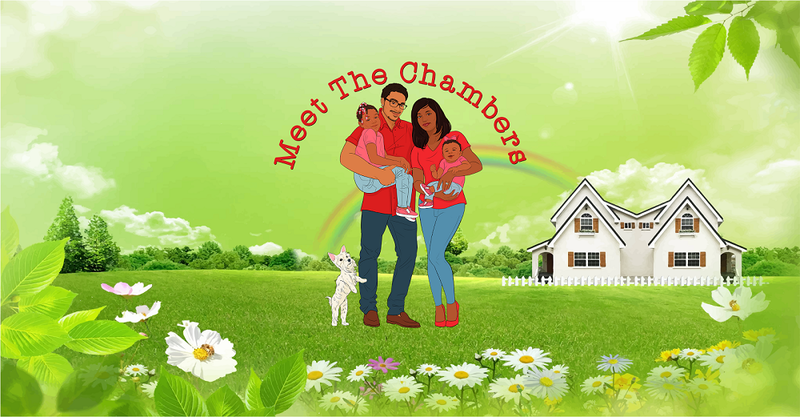 Meet The Chambers is a participant in the Amazon Services LLC Associates Program, an affiliate advertising program designed to provide a means for us to earn fees by linking to Amazon.com and affiliated sites.